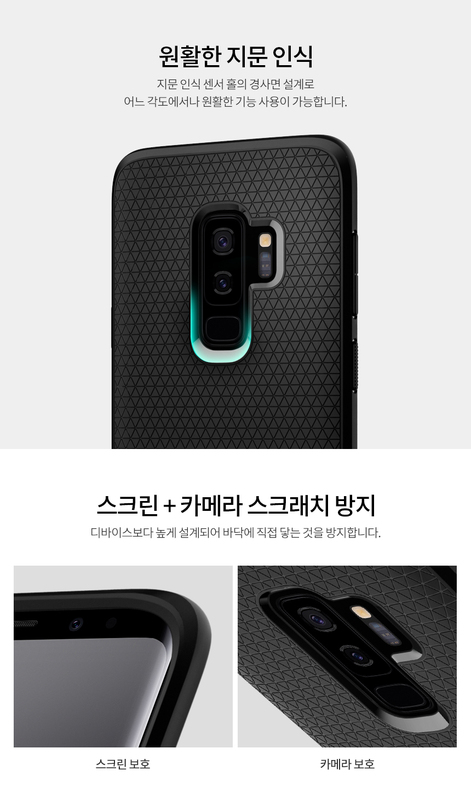 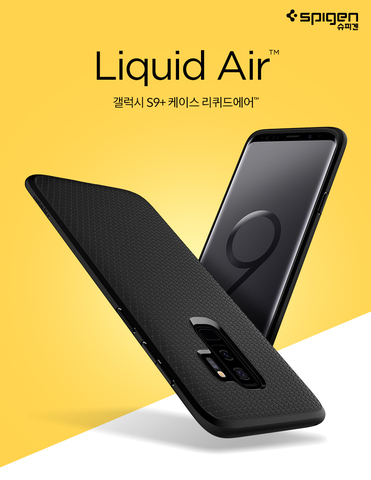 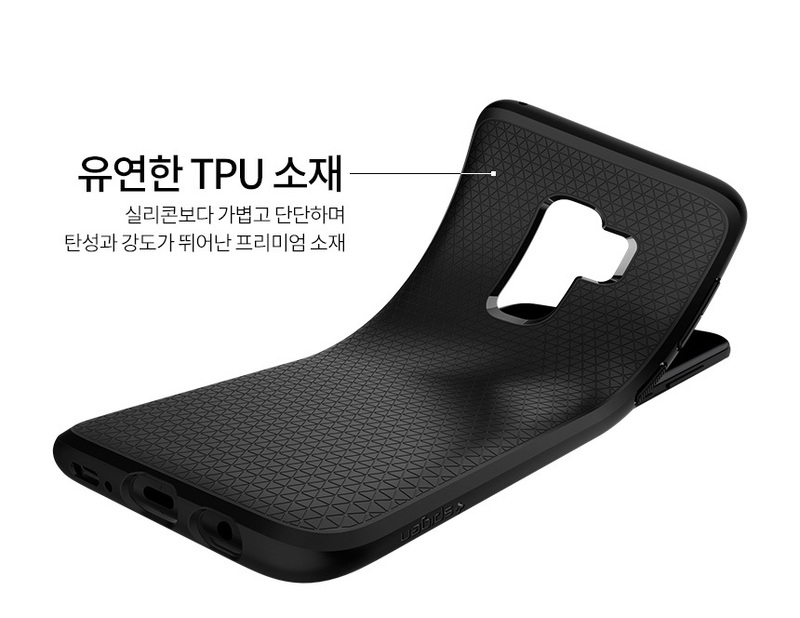 Spigen Liquid Air Armor Series TPU Case for Samsung Galaxy S9 Plus (Black) – Sakurazz - Where Service Matters. 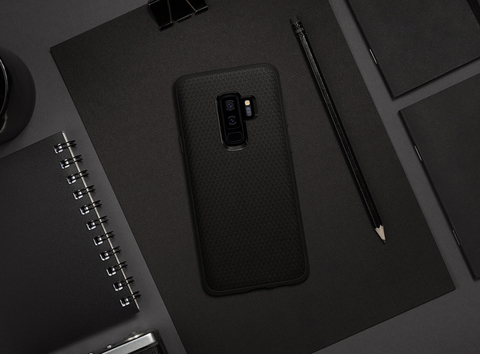 Premium look with everyday defense. 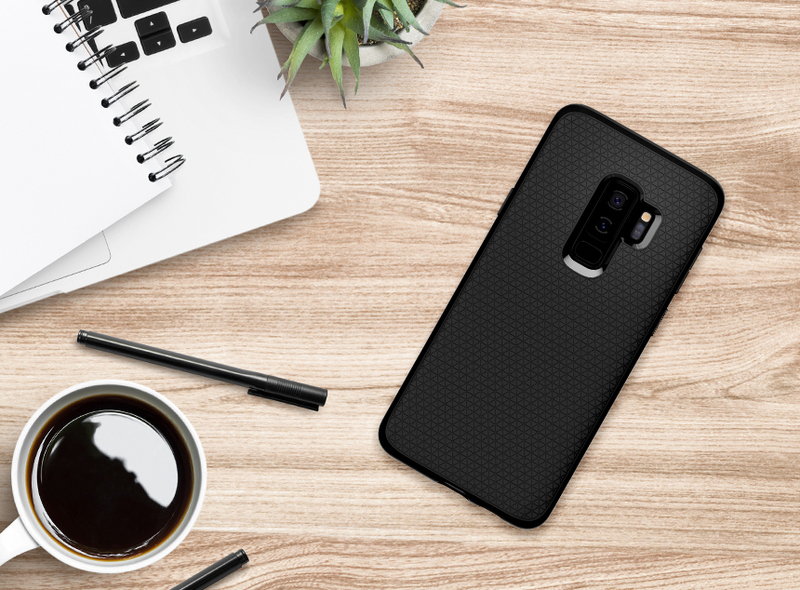 The Liquid Air® is styled with its signature geo pattern with a matte finish leaving the surface extra clean and fingerprint-resistant. 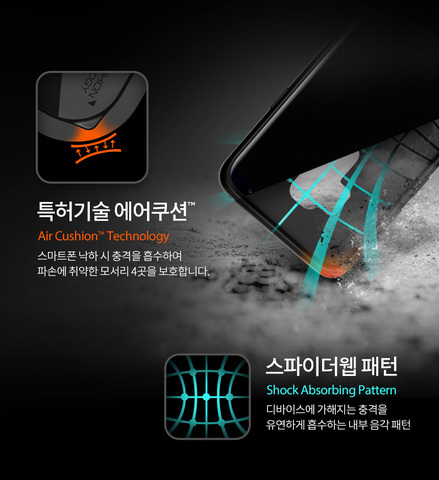 All corners are locked in with Air Cushion Technology® for absorb shock in every single impact. 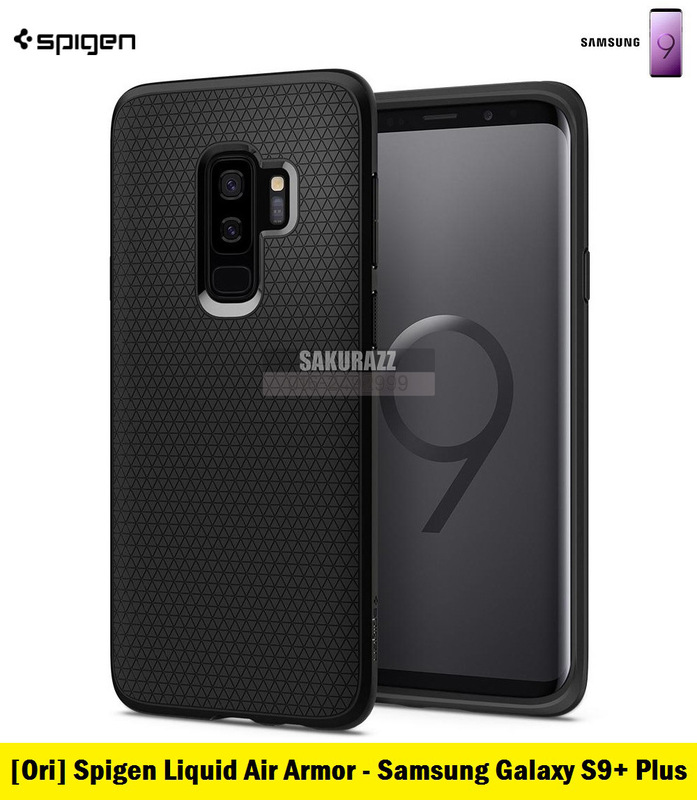 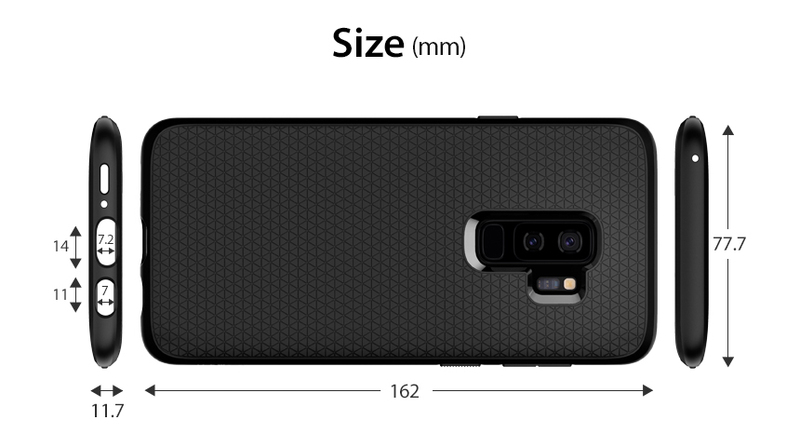 Every inch of the design ensures to keep the new Samsung Galaxy S9 Plus protected and pocket-friendly.